Leave you bruised and beat up after a mishap. TeamTech is committed to producing high-quality, state-of-the-art motorsports safety equipment that is comfortable and enables you to feel what your vehicle is doing, giving you better control. 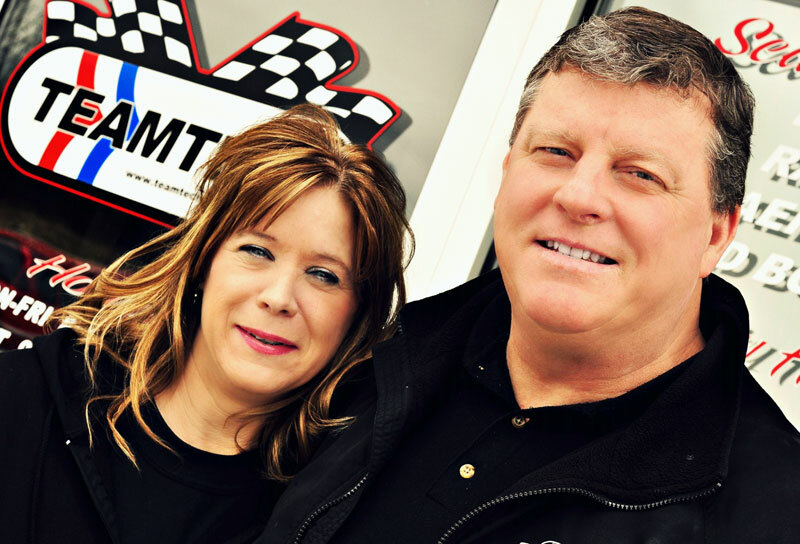 TeamTech is led by Curt Tucker, who has been working since the 1980s to keep motorsports drivers safe and advance safety equipment and procedures in the field. 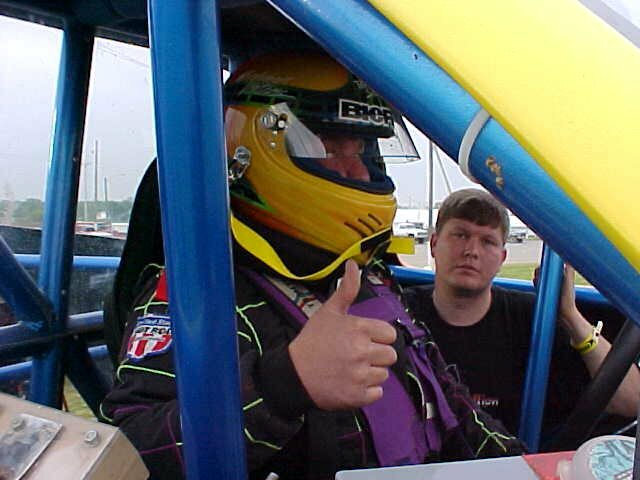 Curt holds several patents for motorsports safety equipment that is available through TeamTech, and has authored the “12/9 Racer Emergency Evacuation Procedure,” a safety procedure designed to help drivers safely and quickly exit a vehicle in the event of an emergency. 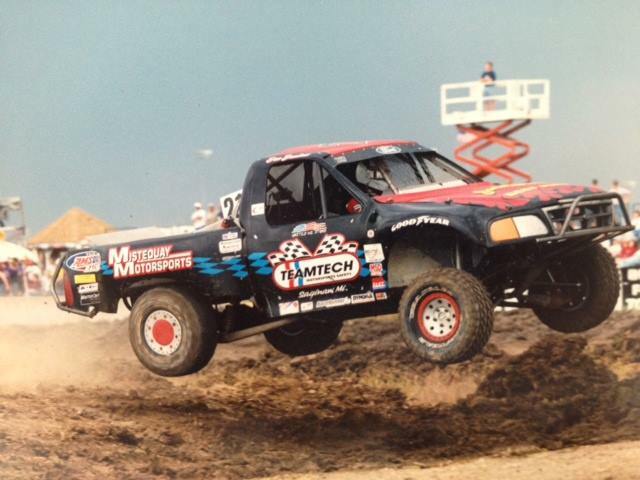 At TeamTech, we believe in building relationships and advancing the cause of safety in motorsports. We achieve these goals by practicing respect, integrity, and accountability in our business relationships, by promoting driver education, and by keeping our prices competitive.